The Organizing Committee will be considering papers submitted up to and including October 31st . 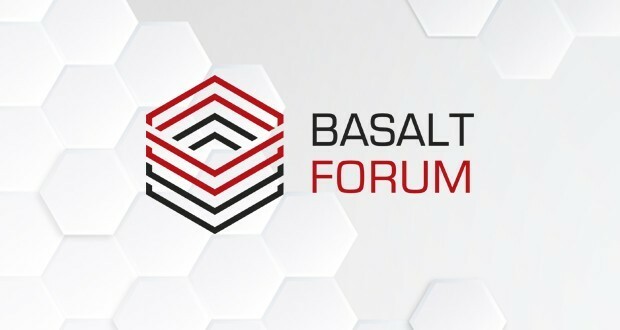 On November 15-17 the next International Basalt Forum will be held in Moscow. 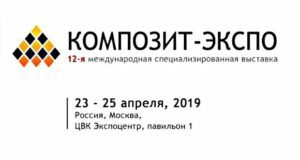 Moscow Polytechnic University will host the scientific and practical conference on November 15th to start the Forum program. 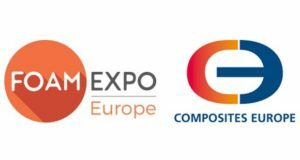 The business program and exhibition will take place in the halls of the Congress Center Technopolis Moscow, November 16-17. 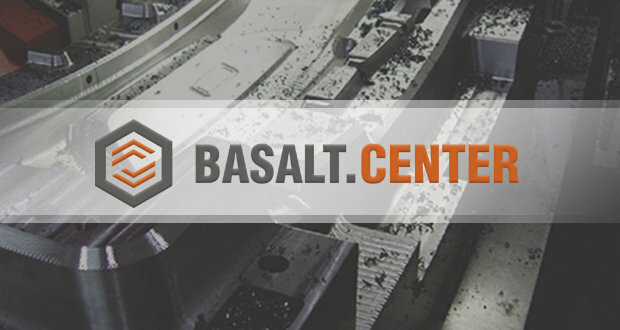 The event is intended to basalt and allied industries professionals concerned in the further progress of basalt fiber and basalt composites as sustainable materials with wide application fields. 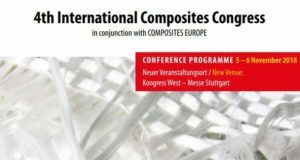 The event will cover almost all the industries where it is advisable to use basalt composites based on discrete and continuous basalt fibers: construction, mechanical engineering, aerospace and shipbuilding, chemical, oil and gas industries, road infrastructure, additive technologies. Those who wish to present the paper to the Forum international community should submit it up to the November 1st, 2017. The abstracts sent to the Organizing Committee up to and including October 31st are accepted for consideration, according to the e-mail sending data.